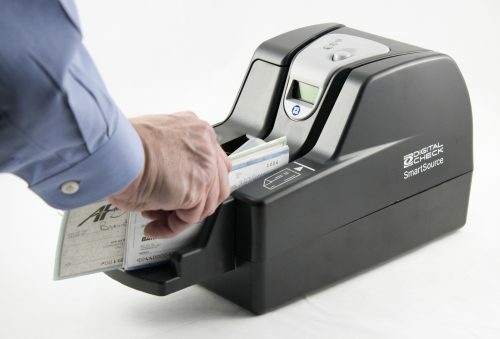 All the features of the SmartSource Professional series check scanners, plus built-in processing power for use with networked virtual desktop infrastructure. The SmartSource Expert has a self-contained API and drivers that handle key tasks internally, making it easy to run in a variety of operating environments. Check images are scanned, processed, and compressed onboard the scanner before they are transmitted to the workstation – dramatically reducing demands on network bandwidth. 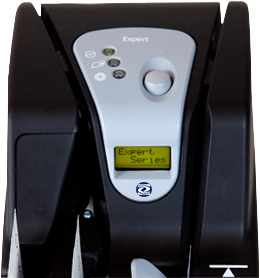 The SmartSource Expert is our only network-focused scanner with a two-pocket sorting capability, and is available with speeds of 80 or 120 documents per minute. IP connectivity works well in Citrix implementations, allowing you to simplify network manageability and administration requirements. 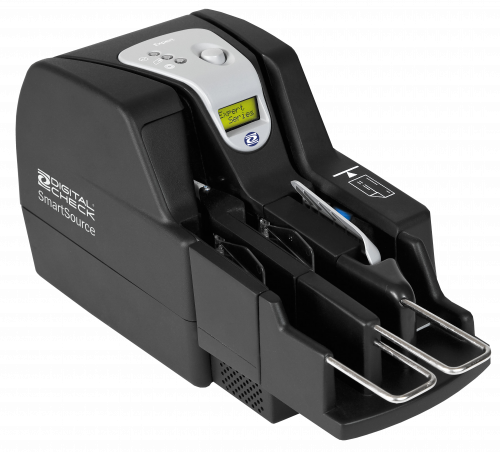 The SmartSource Expert can store up to 1,000 check images in memory, providing a buffer against network slowdowns or interruptions. Check scanning can continue even while other parts of your network are experiencing heavy traffic or downtime.